Now taking fishing charter bookings for this upcoming season. Offering top producing local fishing guides and boats on the west coast of Vancouver Island targeting salmon, halibut, rock cod and ling cod. Come enjoy a great day on the water out of Ucluelet in our offshore fishing vessels with knowledgeable local year round fishing guides. 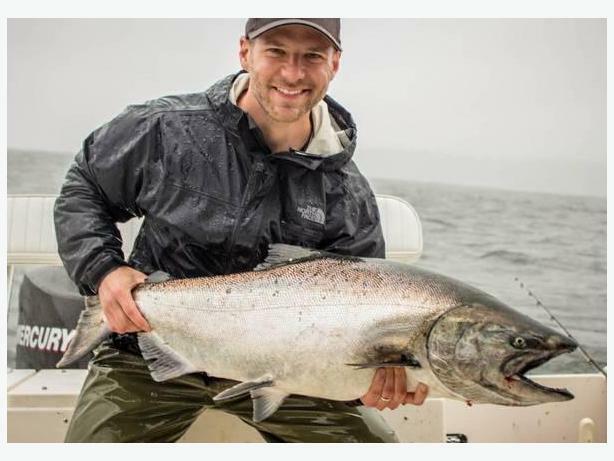 For more details visit ---> http://www.uclueletcharters.com for current fishing reports and to get in touch with us regarding your preferred fishing dates.